Thank You, xoJane! 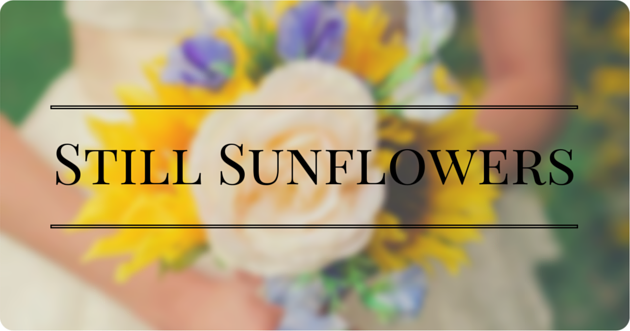 | Still Sunflowers: My life with endometriosis Thank You, xoJane! 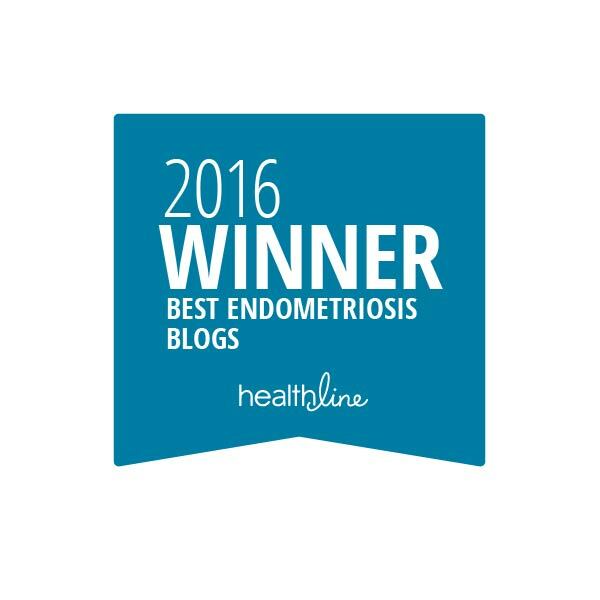 - Still Sunflowers: My life with endometriosis: Thank You, xoJane! This is just a post to wholeheartedly thank xoJane for letting me share my story with their readers. 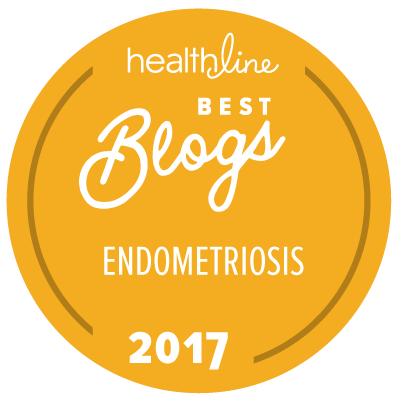 I've been overwhelmed by the positive responses to my article and the number of women who have experienced the same thing. As of today, my story has been shared more than 3,000 times! If you've been with my blog from the beginning, you already know this story, but you can click here to read it on their site. Thank you for this amazing opportunity, xoJane!